Have you ever had trouble buying cards for those friends or colleagues who aren't into golf, fishing or football and those well-known cartoons that everybody has already seen. If your friend works in an office and has a good sense of humour then we have the cards for you, and them! 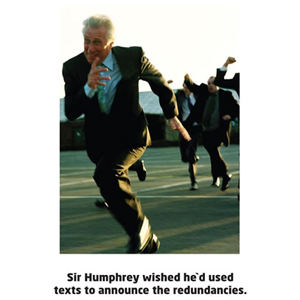 These cards feature amusing pictures and captions based around office and work related humour.